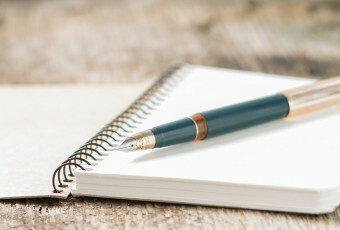 What next for the UK Patent Box regime? 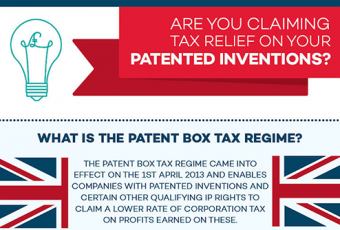 The Death of the UK Patent Box regime? – All is not lost! The Patent Box – Harmful competition?